Salisbury-based vocal harmony duo, mainlining in US folk and country, make their Focsle début. 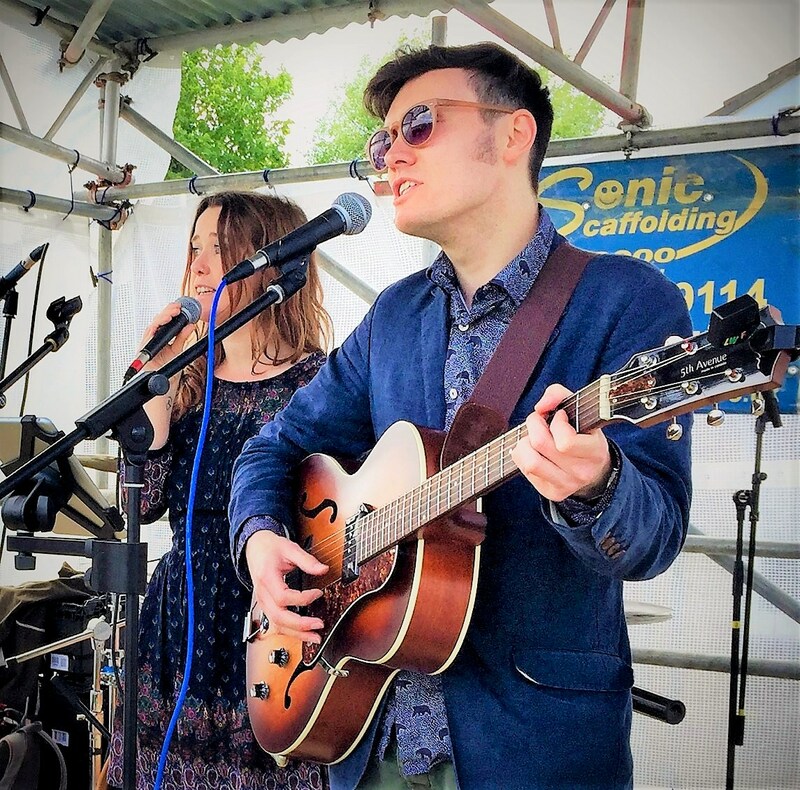 Part of many musical line-ups, “classy, stylish and ecelctic”* Luke Futcher sings and plays guitar; in this configuration, he also brings to bear his interest in UK skiffle. Drawing on jazz influences, Sarah Boak weaves her smooth, pure, subtle vocals into the mix. Come and enjoy the warm musical rapport between the two. MC: Nomad (Heather & Alan Slipper); support from Rob Wilson & Rosie Marshall.